Penampang Harvest Festival district level was held on third week of May 2017 together with several other districts in Sabah. One of the highlights of the day-long festival was the Unduk Ngadau pageant. Theme: Kaamatan Foundation of Unity / "Kaamatan Impowon Pisompuruan"
The following is the Unduk Ngadau Kaamatan highlight. There are 20 contestants taking part this year. The ten contestants who will be asked questions and preferably be answering in their mother tongue. Winner, Ms Shareene is seen here with the outgoing Penampang UNK, Ms Sherry Anne Laujang. 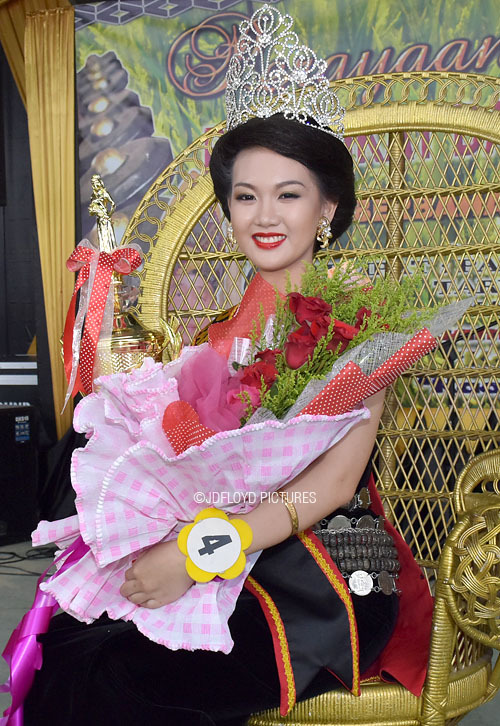 Sherry Anne is also the reigning Unduk Ngadau for Sabah State Level. 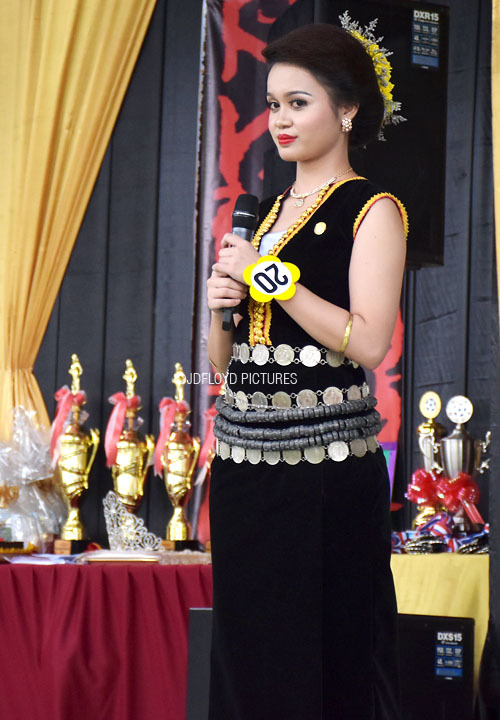 Congratulation to Ms Shareene Loudin who will be representing Penampang District at the State Level Unduk Ngadau Kaamatan 2017 to be held at Hongkod KDCA on 31st May 2017.